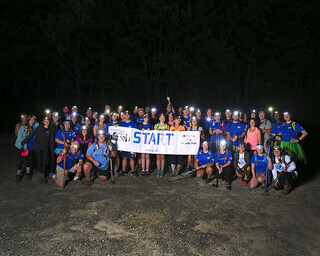 Our hikers embody the spirit of "wish warriors" and show their dedication to making wishes come true. Each hike season brings its own fun, challenges and spirit. Every hiker's experience is unique - much like a child's wish experience. 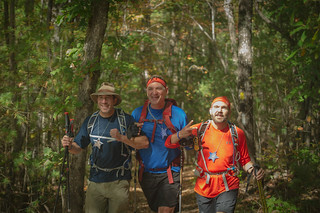 Fall 2018 Hike took place on October 27, 2018. 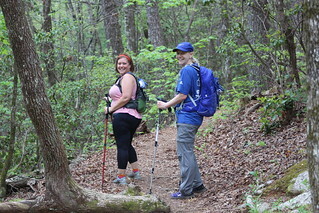 Spring 2018 Hikes took place on May 5 and May 12, 2018. Fall 2017 Hike took place on November 4, 2017. Spring 2017 Hikes took place on May 19, 2017 and May 21, 2017. Fall 2016 Hike took place on October 22, 2016. 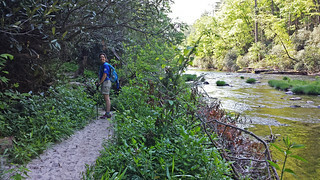 Spring 2016 Hikes took place on May 7, 2016 and May 14, 2016. Fall 2015 Hike took place on November 7, 2015. 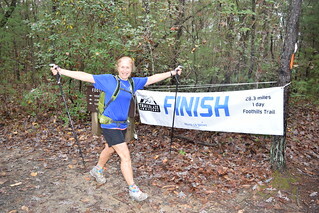 It included the first of many "retreads" - alum who completed the program a second (or third or fourth...) time. Where it all began... 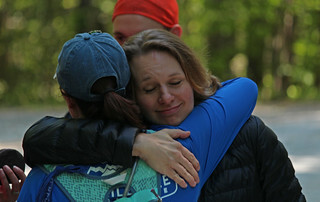 The inaugural Trailblaze Challenge in South Carolina took place on June 6, 2015. 51 hikers took part and became our dedicated Alumni.